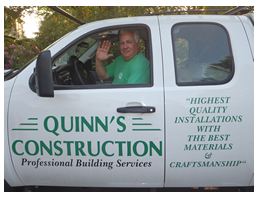 Quinn’s Roofing & Construction was established over forty years ago. Tom Quinn started the Company intending to provide the best quality, service, and value in every installed roofing system. Over the years, Tom has worked on hundreds of roofing and construction projects. Today, the focus of the commercial roofing division is to provide commercial clients with the same quality, service, and value that have been the cornerstone of the business since it started. 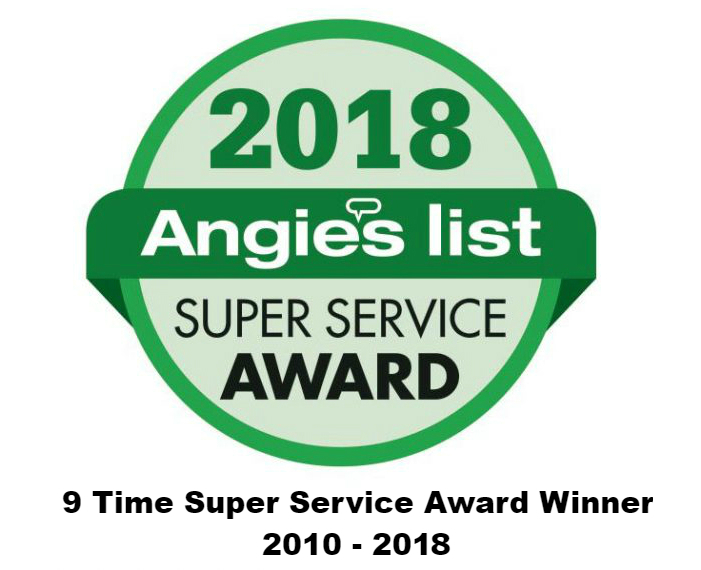 To continue to meet this high standard, Tom researches the best commercial roofing systems that meet and exceed his standards for high quality, durability, energy saving and green building compliance. Attending industry trade shows and talking with experts in the field, provides ongoing fresh ideas that are implemented and adapted to each commercial roofing project. Quinn’s Construction partners with its commercial roofing suppliers to provide training and education on a continuous basis to its workforce. Quinn’s continues to be a leader in commercial roofing and is often called upon to handle difficult jobs that others shy away from. Installation and repairs of all types of flat roofing systems, rubber, shingle, EPDM, TPO, and other single-ply roofing. As a leader in commercial roofing in greater Boston and the Merrimack Valley, our goal is to protect your building and allow for 24/7 operations regardless of the weather conditions and harshness of the New England climate. EPDM: Weatherbond’s RBR, EPDM Fully Adhered Roofing System provides building owners with a long-lasting, dependable roof system. Weld Free TPO: an energy-efficient, cool roofing option. Designed under stringent quality control for long term performance. Weatherbond offers unparalleled warranties up to lifetime coverage due to defects in membrane material. 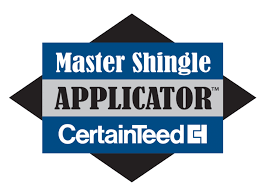 Other featured manufacturers include Carlisle, Roofing Products International and Owens-Corning. Our manufacturers provide 20-50 year non-pro-rated warranties for commercial roofing.